 Building strong believers in Jesus Christ through His Word as we follow Him into our community. Rebuilding a spiritual wall around the east-end of the Lehigh Valley.  Cornerstone Church is part of the Evangelical Free Church of America.